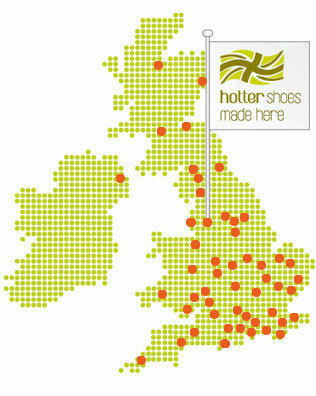 Hotter Shoes – http://www.hottershoes.com – have a factory in Lancashire, England but some of their products are made abroad. The company state a desire to increase production in the UK, so let’s hope they do that. 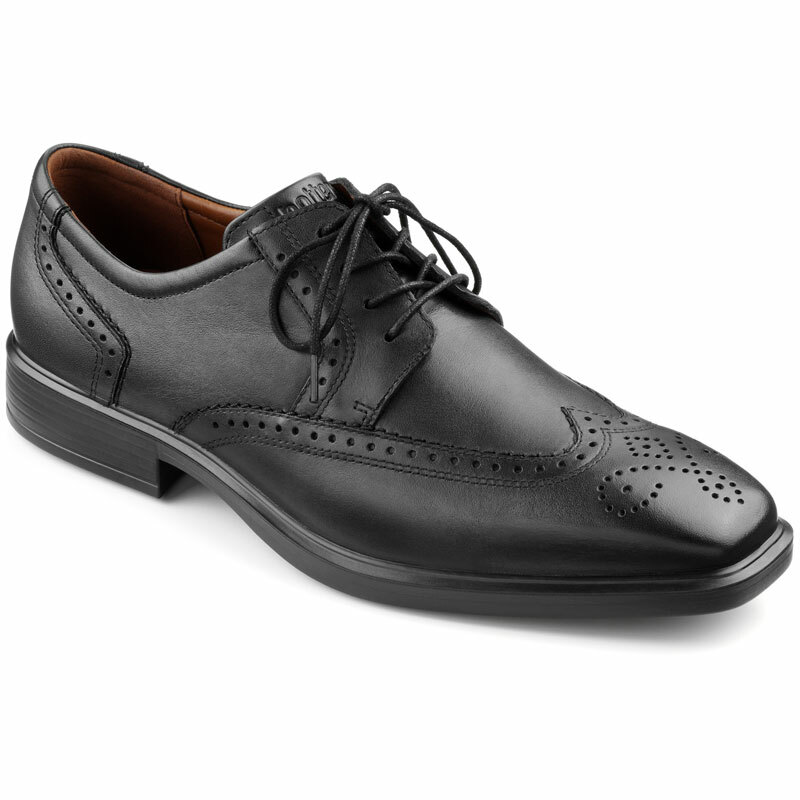 Their shoes are reasonably priced, but regrettably on their website they do not say which shoes are made in England. You can ask or visit one of their shops and the shoes themselves state the country of origin. I was in their Windsor shop yesterday (29.12.12) and every pair of shoes I picked up was made in England. They have a very impressive range of ladies and mens shoes, boots and slippers. They all look super comfortable and the prices are very reasonable. This is a shoe brand that is well worth checking out and I will be back in their shop soon to buy some shoes I am sure. Highly recommended. Hotter are now (26.3.13) saying “all our shoes are designed and produced here in the UK”, however I understand some use Italian leather and some, despite this statement, are actually made in Italy. Hotter is now the UK’s biggest shoe manufacturer. My new Hotter Cutlass shoes arrived today (14.2.13) – made in England – the box they came in is made in England too. They even came with a free shoe horn. 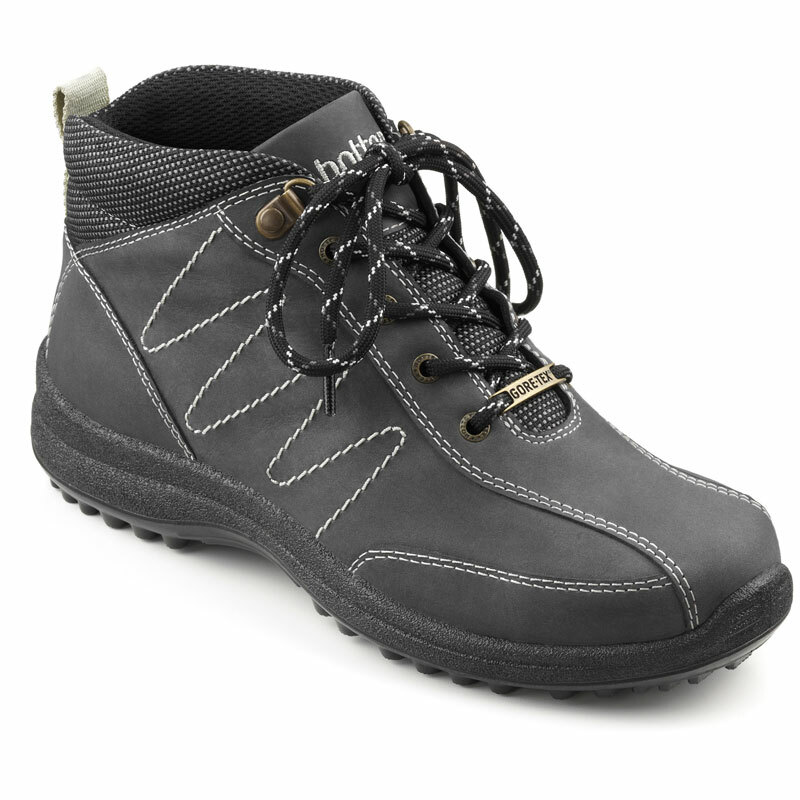 Super comfy, very lightweight, great quality. Fab. 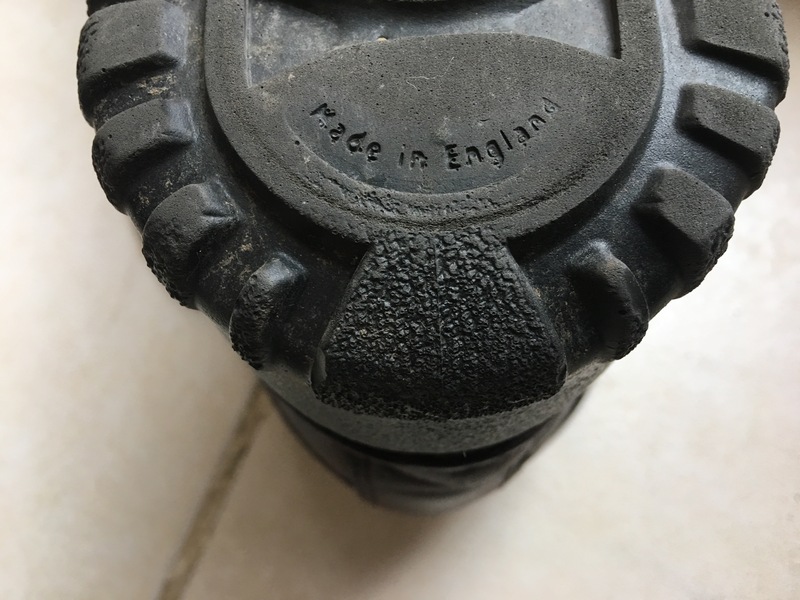 This entry was posted in Boots, Footwear, Hotter Shoes, Shoes, Slippers and tagged Boots, British made boots, British made shoes, British made slippers, Hotter Shoes, Shoes, Slippers on December 30, 2012 by ukmade.